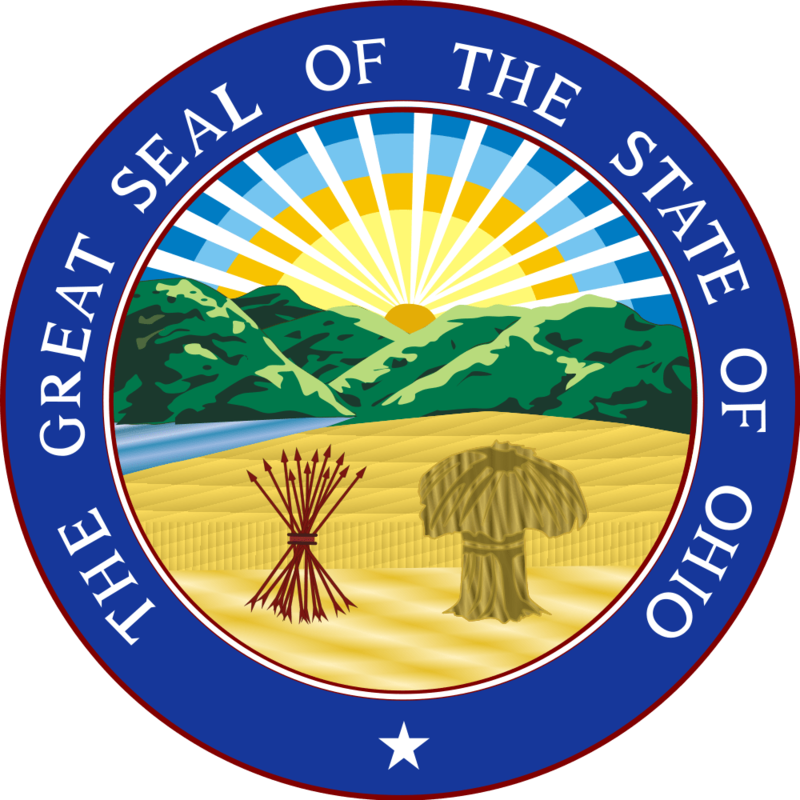 Ohio has several student loan forgiveness programs that are specific to just the State of Ohio. If you have private student loans, it might make more sense to refinance your loans and see if you can get a lower interest rate and payment. We recommend Credible for student loan refinancing because you can find out in 2 minutes or less if it's worth it. Try out Credible here. You can get a $200 bonus when you refinance with them. Description: The John R. Justice Student Loan Repayment Program (JRJ) provides loan repayment assistance for state and federal public defenders and state prosecutors who agree to remain employed as public defenders and prosecutors for at least three years. § Attorneys providing supervision, education, or training of other persons providing prosecutor or public defender representation are also eligible.